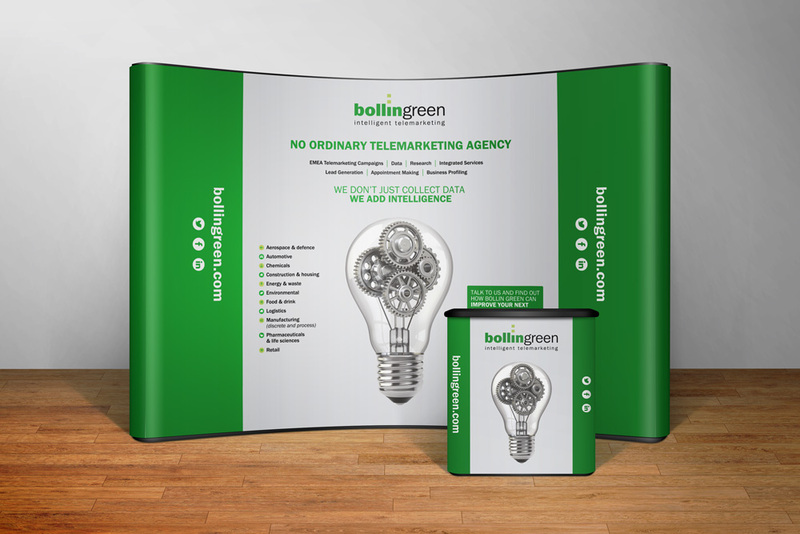 A brand-new website for telemarketing company, Bollin Green. 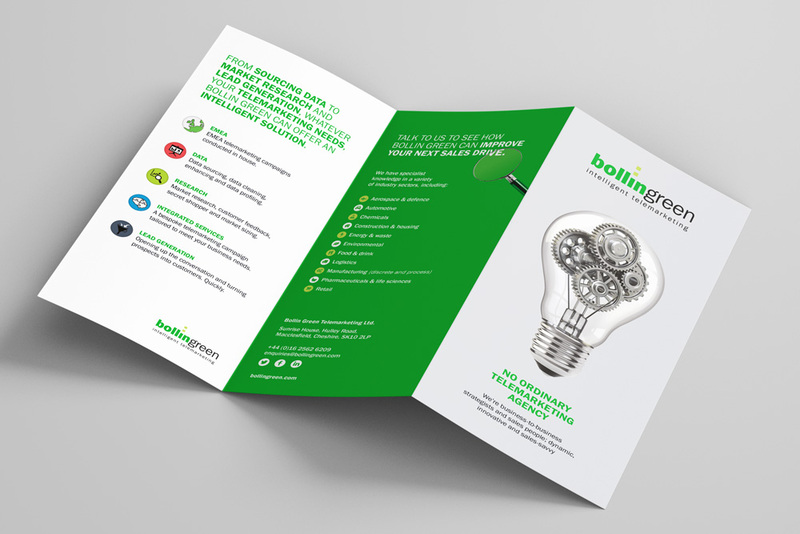 With over 35 years’ of experience in telemarketing, Bollin Green wanted its website to reflect its expertise, but also emphasise its dynamic, fresh and innovative approach to telemarketing. It wanted to establish a strong online presence, raise its profile and ultimately, win new business. 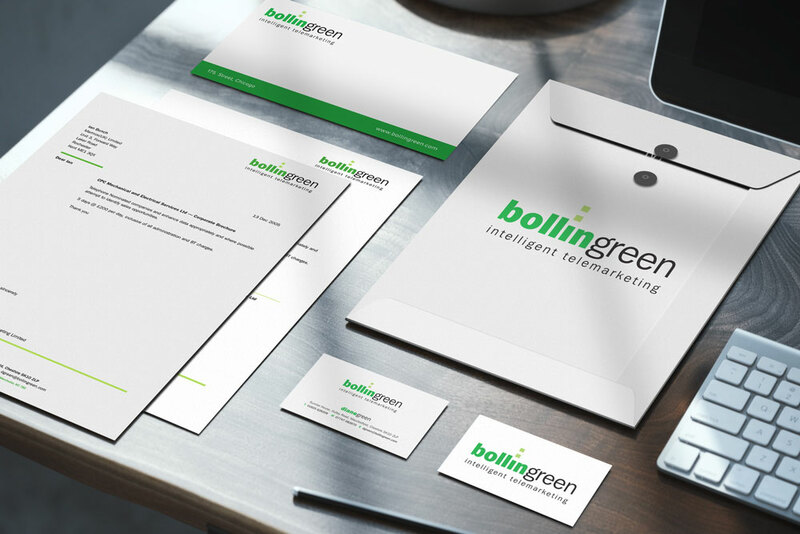 Fully-responsive, mobile-friendly and easy-to-navigate functionality, Bollin Green’s new website offers visitors a smooth, hassle-free user experience. 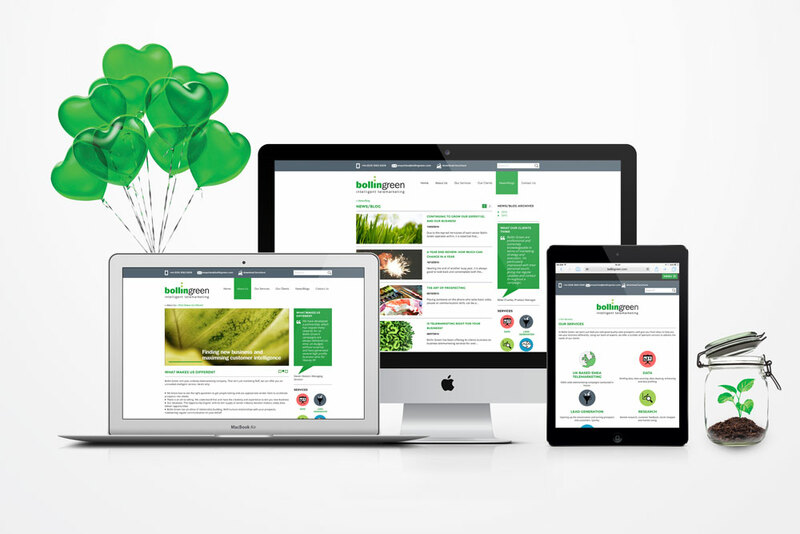 Inspired by the company’s colourful name, RONIN’s designers created a refreshed colour scheme of bold green coupled with softer grey, and inserted striking new graphics to create a visually appealing aesthetic. RONIN also added integrated social media channel for Facebook, Twitter and LinkedIn to foster improved communication with clients.